Bachelor Records in Austria recently added another 7″ to their archival series. 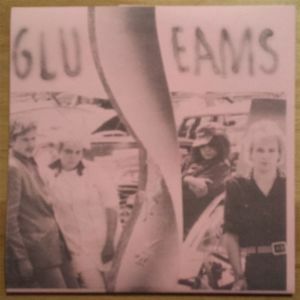 Strassen was the debut 7″ from GLUEAMS, an early pop-punk four-piece from Switzerland, initially released in 1979. The 7″ includes two wonky punk jams, led by the bold howl of frontwoman Dorette Schmidt. The songs are stressed with throbbing bass lines and bright but gritty guitars, leading us right toward a melodic guitar solo. B-side track “SS” comes with a different flavor, adding an angular post-punk snarl to their sound. The song opens with a primal drum beat and jarring guitar textures, like nails scratching a chalkboard. They sustain their propulsive pace, closing out the single with a searing guitar solo. Get the 7″ from Bachelor Records now – it’s limited to only 300 pieces. BUY the 7″ from Bachelor Records – limited to 300 ! 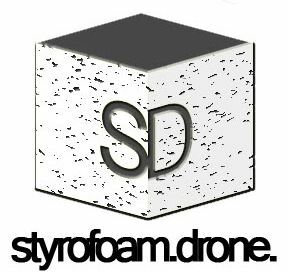 Posted on August 11, 2014 by styrofoamdronePosted in 7", ReviewsTagged Bachelor Records, Glueams, Lo-Fi, pop, post-punk, Strassen 7.